All this while i had been approched by people saying that this monavie solution is great for health and promotes good income too. Well, i decided to try it out and came out with the results. Your income depends on how well you perform or in other word how active you are in promoting the products to other. 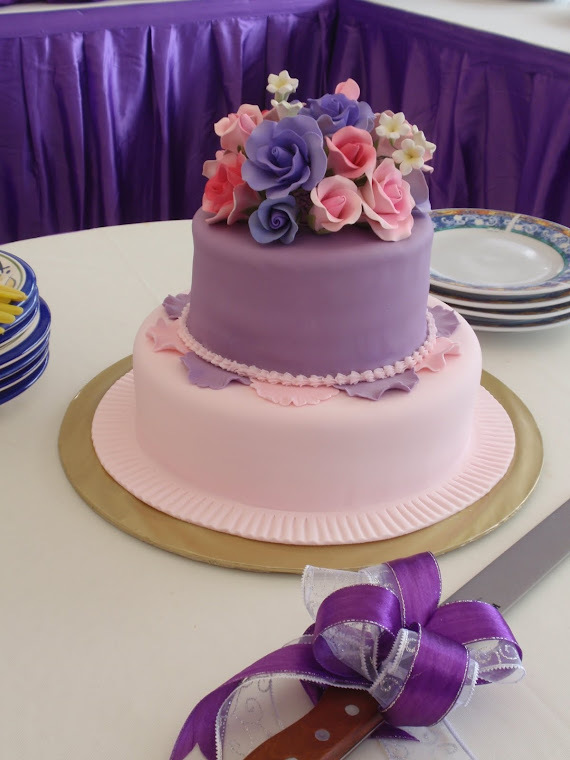 The thing is parties, function sharing idea, group disccusion and etc works for this type of business. One to one deal is also aplicable but the result is just to slow. In other word to get rich quick you have to scarifice money, time and effort regardless of your current job. 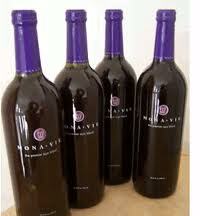 The red labled monavie is said to be a cure to heart dieases, low blood pressure and etc. Most people that have used it said that i mainly for more desire toward having intame course which is good in one way. This violet labled moanvie is for people with diabetis, stroke and etc. Most people see it as medecine to cure illness that they suffer from. If tried it my self yes it does do the job that is said it will do. It is worth it! Last but not least is the green labled monavie, i call it green beast because it nature to cure sore back pain, ease ligament pain and etc. It is said green beast is best to give and provides new cushion for all types of ligament problem, making you feel good as new. In Malaysia the price of monavie is not tha expensive, Violet RM135, Red RM145 and the Gren is RM150. But being a member gets cheaper price and this mean you can save up to 25%. On top of that you can sell and gain profit to ensure that you have a good stabil supply of monavie in your life without having to fork out as much from your main stable job income.